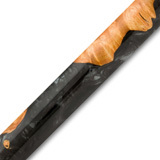 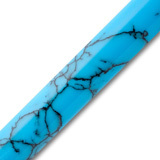 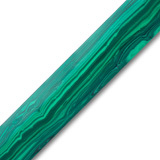 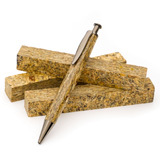 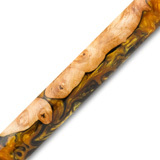 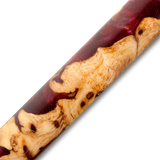 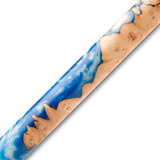 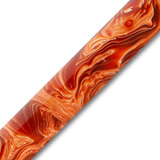 We carry a large selection of pen blanks including spalted maple, colorful dyed buckeye and box elder burl, to name a few. 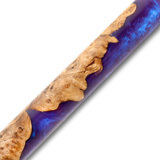 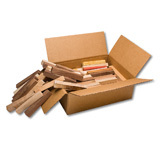 You can also choose from exotic woods from around the world. 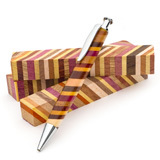 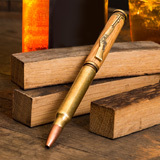 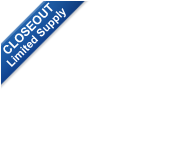 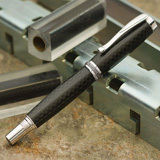 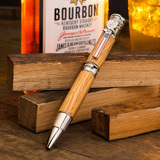 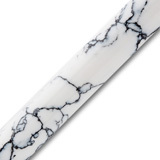 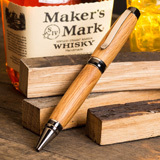 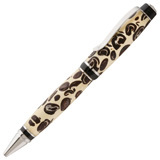 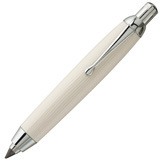 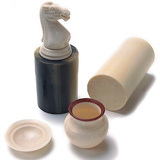 Everything you need to make beautiful pens is right here at Craft Supplies USA.